Pursuant to Massachusetts General Laws Ch. 131, s.40 (The Wetlands Act) a Public Hearing will be held on Thursday, December 6, 2018, at 7:10 PM in Rm. 205 of the Franklin Municipal Building, 355 East Central Street, Franklin, MA on a Notice of Intent filed by Franklin Country Club of Franklin, MA for removal of an underground fuel storage tank and construction of a rinse area for mowing equipment in the buffer zone of bordering vegetated wetlands. Pursuant to Massachusetts General Laws Ch. 131, s.40 (The Wetlands Act) a Public Hearing will be held on Thursday, December 6, 2018, at 7:15 PM in Rm. 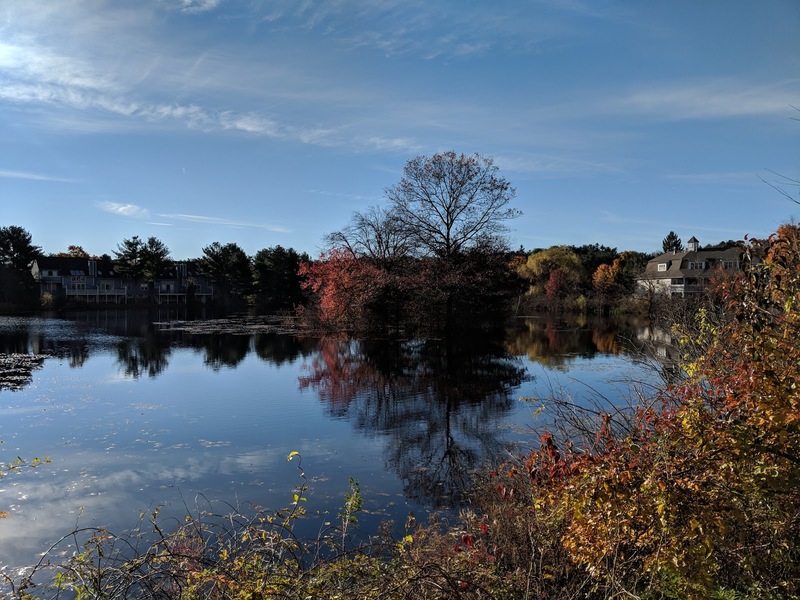 205 of the Franklin Municipal Building, 355 East Central Street, Franklin, MA on an Amendment Request to Orders of Conditions filed by Franklin Department of Public Works for pumping station improvements in the buffer zone of bordering vegetated wetlands. Pursuant to Massachusetts General Laws Ch. 131, s.40 (The Wetlands Act) a Public Hearing will be held on Thursday, December 6, 2018, at 7:20 PM in Rm. 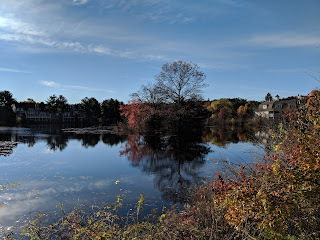 205 of the Franklin Municipal Building, 355 East Central Street, Franklin, MA on a Notice of Intent filed by Spruce Pond Village Association of Franklin, MA for an aquatic management program in the buffer zone of bordering vegetated wetlands.